There are many things, interior décor-wise, we can opt for to make our home more comfortable, and appealing, but when it comes to making it that much warmer and inviting, it has to do with the flooring. Now that modern styles shifted so close to minimalism, rooms covered up entirely in carpets isn’t considered that much appealing, or practical (think allergen breeding ground – yikes! 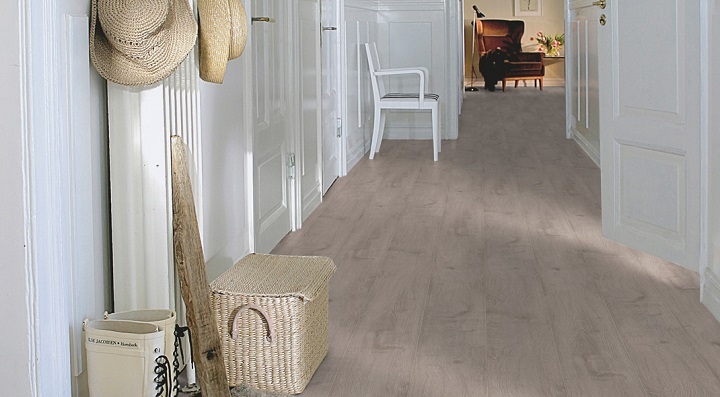 ), time has come to give your undivided attention to flooring. What better way to start than by a utilitarian room like the kitchen. Considering we spend so much time of our lives in cooking and eating, a kitchen refreshment is more than welcome. 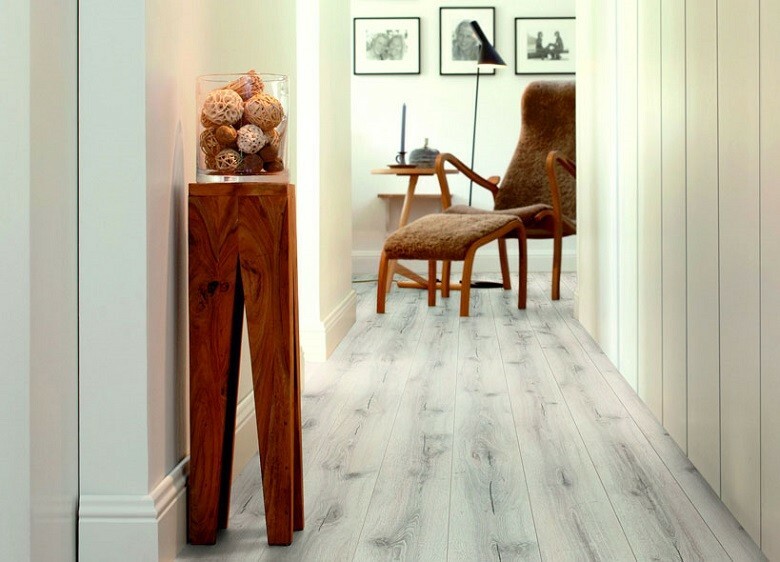 Thanks to being part of the technological era, flooring options have undergone much-welcomed alterations, so not only are they easy to install, and look eye-catching, they’re also affordable. Such is the case with floating kitchen floor. This type of flooring installation method is pretty simple, and that’s what makes for a quick and easy renovation. 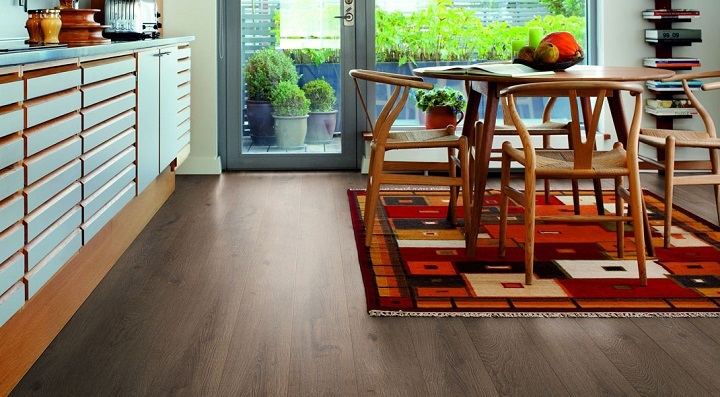 It doesn’t require removal of any flooring you might have, as floating kitchen floor, more specifically the engineered wood flooring, doesn’t need nails or gluing to sub-floor to be attached to your existing flooring, be that concrete, plywood, ceramic tiles, or vinyl. In this aspect, the opposite is also true – it can easily be removed without damaging sub-flooring. On top of that, it’s stylish, offering you the choice of different materials (Australian or European made) and colours. The easy installation, which makes for a perfect DIY project, would also be more appealing to you knowing it doesn’t require the use of specialised tools. Then again, other reasons this flooring has grown to be so much of a trend is because it’s less expensive than solid wood, can be the perfect solution even for substrate that’s not exactly entirely level, and of course, its ability to properly respond to the room’s air conditions; flooring can expand based on the temperature and humidity. Likewise, it also has a significant role in soundproofing, by the reduction of noise and vibration which goes to show why it’s the favourite choice for dance floors. Knowing this, it would also come in handy in case you decide to treat yourself to the enjoyment of a home theatre. The reason it’s such a durable option has to do with the layer of underlayment, based on foam or cork. And, of course, there’s the maintenance to win you over: a wet mop or steam vacuum cleaner can do the job in removing dust, and stains easily.